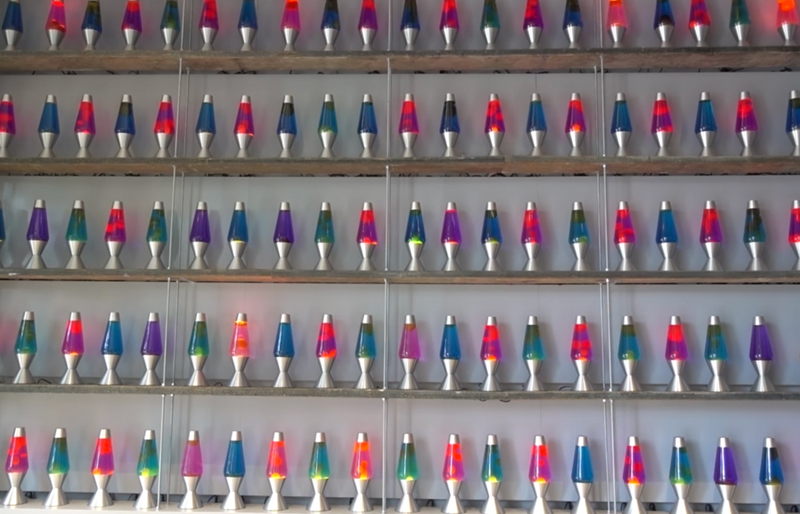 Computers have a real problem when it comes generating truly random numbers, which has led one web-critical cybersecurity firm to reference an array of lava lamps to create unique and unpredictable code. 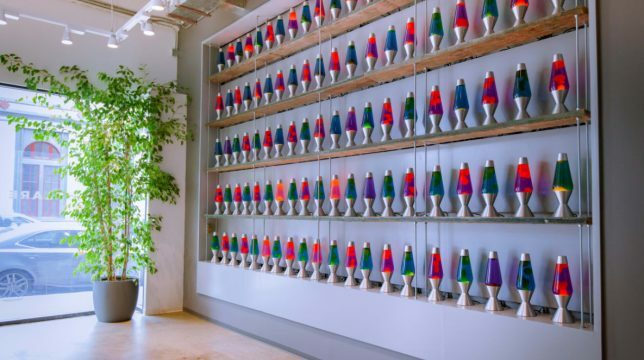 The lamps are recorded on video in Cloudflare’s San Francisco headquarters, then translate those movements to create encryption keys for the web. The results help protect internet giants including Uber, OKCupid, FitBit and others, totaling around 10% of global traffic. As Tom Scott reports, Cloudflare has good reason not to trust algorithm-generated code, relying instead on the effectively erratic movements in groovy retro fixtures set on shelves instead. 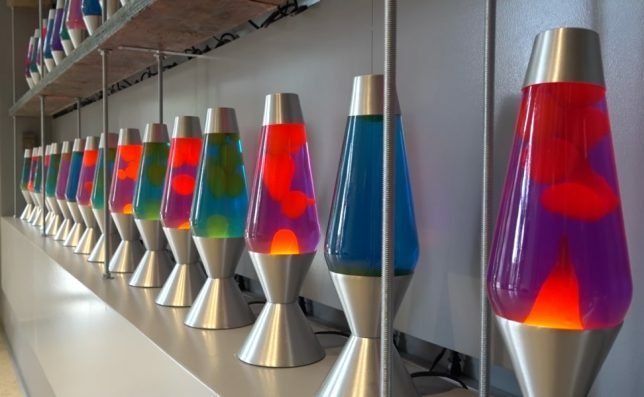 Anything made using algorithms could potentially be guessed at or reverse-engineered by sophisticated hackers — fluid dynamics of lava lamps, not so much. And these top-secret cryptographic devices are not hidden behind lock and key, but publicly on view. In fact, additional disturbances from human proximity can add more randomness to the equation. In the end, it’s a surprisingly low-tech solution, but it mixes things up and ultimately does the job.